Gregg C. Greenberg is an employment lawyer. Mr. Greenberg represents employees and counsels small businesses in workplace disputes relating to the rate, method, and sufficiency of employee compensation. The focus of Mr. Greenberg’s practice is litigating claims wherein the central questions are often: (1) determinations of status or classification as employee or independent contractor; (2) questions concerning overtime pay exemptions or exceptions under Federal and State wage laws; (3) questions of compliance with the “tip credit” exception to Federal and State minimum wage requirements; and (4) disputes as to owed or unpaid wages or commissions. 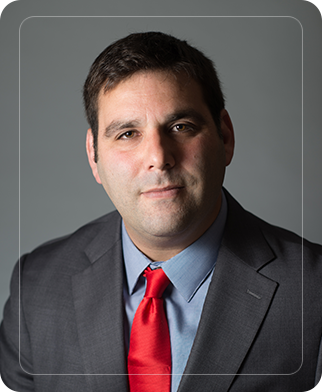 In Mr. Greenberg’s career as an attorney, Mr. Greenberg has litigated several hundred Federal and State employment law claims including Class Actions and Collective Actions.